With great sadness we report the passing on Wednesday of Waratah member Barry Robins after a long battle with illness and most recently a series of strokes. Up until a few months ago Barry was racing in F grade and, as always, putting in 110%; that was the only way Barry knew how to ride. 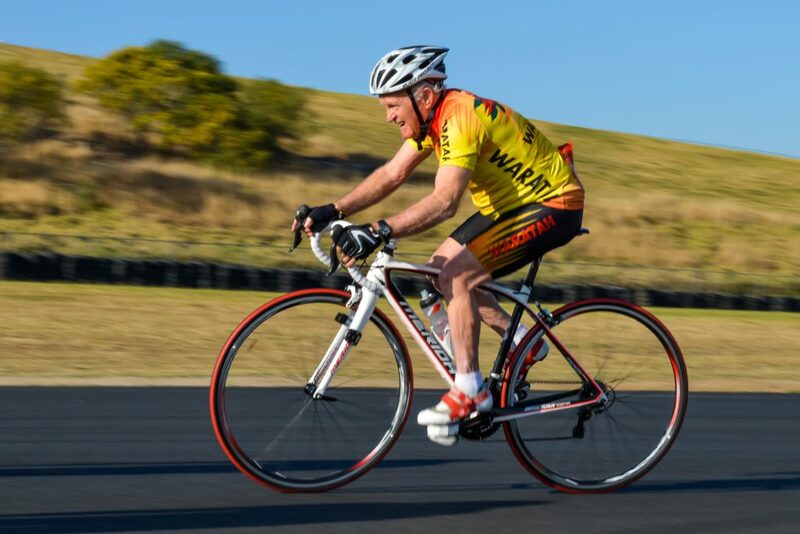 Following a long and prominent cycling career at the St George Club, Barry was instrumental in continuing the long tradition of Veteran’s racing at Homebush Bay. He played a key role in the formation of the Waratah club and even proposed the name Waratah which was readily adopted. Barry competed in A grade well into his sixties which gives you some idea of the quality of his bike riding. 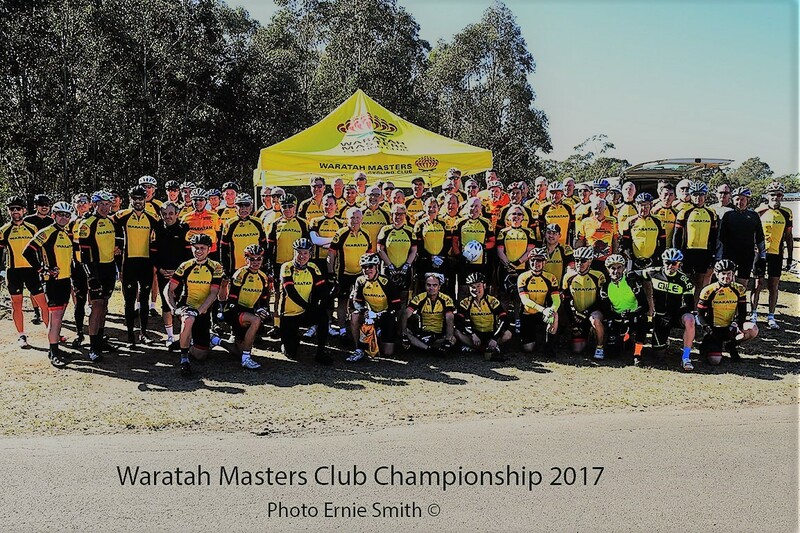 In addition to his riding prowess Barry put a lot back into the sport and, for many years, organised the famous 100 lapper at the Hurstville track on Tuesday’s and Thursday’s as well as officiating at many events including the early Waratah races at Homebush Bay. Our sympathy goes to all of Barry’s family at such a sad time. His spirit will live on at the Waratah Club which he loved so much.